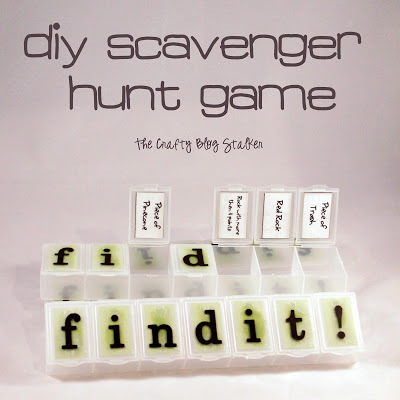 Make a scavenger hunt game using large pill boxes from the dollar store. Great kids game for camping or outdoor adventures. 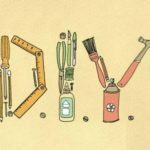 Tell your kids, go find it!